By talking to students who have used our practice tests and recently taken the DAT, we’re able to adjust question difficulty and relevance to give you the best representation of the actual GC and OC section on the DAT exam. 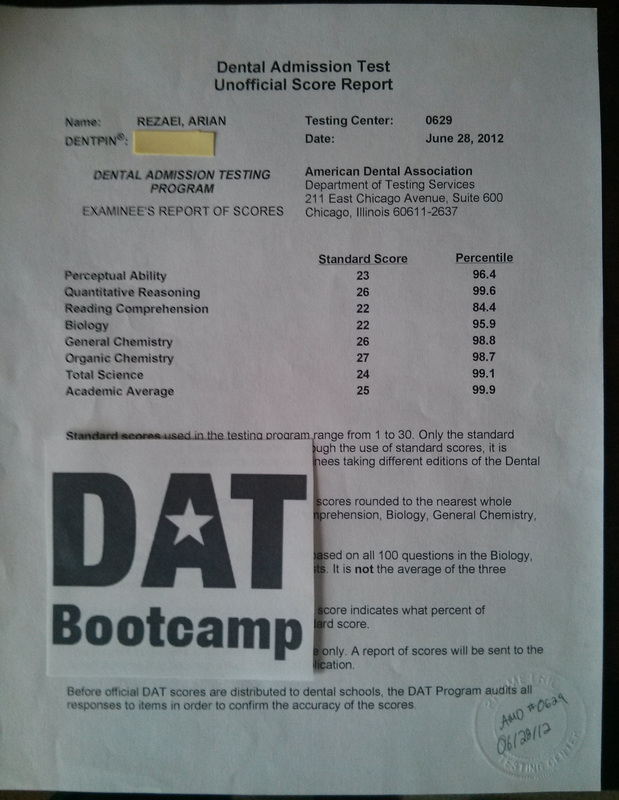 You can read more DAT Bootcamp reviews here. Take our first DAT General Chemistry or Organic Chemistry exam for free.